Here’s a new and interesting study: Which states are the toughest on DUI? WalletHub compared the enforcement rules in all 50 states and D.C. to find out. First time offenders should expect to spend, on average, a minimum 1 day in jail, while those who are at their second offense should expect at least 21 days in jail. Arizona has the longest minimum jail term for first time offenders (a minimum of 10 days), while West Virginia has the longest minimum sentence for second time offenders (180 days). In 37 states, alcohol abuse assessment and/or treatment is mandatory, and in 39, local law enforcement regularly sets up sobriety checkpoints. On average expect to have your license suspended for at least 3 months after being stopped for a DUI – even before trial – as most states “administratively” suspend licenses after arrest. Georgia will suspend a license for the longest period (up to 12 months), while 7 states do not have administrative license suspensions. After a first arrest with a blood alcohol content (BAC) of .08 or more, an “ignition Interlock device” is mandatory in 24 states. In another 14 states, this device is mandatory after a first offense only if BAC is above .15. In 7 states, these devices are mandatory only after a second offense, and in 6 states the device is never required. Red states are stricter on DUIs, with an average ranking of 23.0, compared to 28.2 for blue states (1 = Strictest). Washington State ranked #9 among the Top 10. 2. When is DUI automatically considered a felony? 3. How long does a previous DUI factor into penalties for a new DUI? 4. Are there additional penalties for high BAC? 7. When is an ignition interlock mandatory? 8. Is there an “administrative” license suspension after arrest (and before conviction)? 9. How long is ignition interlock mandatory? 10. Is alcohol abuse assessment and/or treatment mandatory? 12. Average insurance rate increase after DUI. The Overall Rank was determined by how many points each state accumulated. The highest score – for the strictest state, which was Arizona – was ranked 1. The data is interesting to interpret. The study said that since the 1980s, when states first began to crack down on drunk driving, the rate of impaired driving and the number of accidents caused by drunk drivers has dropped considerably. This has meant many saved lives, as drunk driving fatalities declined 52 percent from 1982 to 2013. The study also mentioned some of this change was attributed to evolving social attitudes. Also, new, tougher penalties for those caught driving under the influence have also had an impact, especially in reducing the number of repeat violators. For example, almost half the states now require all convicted DUI offenders to install an ignition interlock device in any vehicles they will be driving. These devices analyze the driver’s breath and won’t permit the car to start if alcohol is detected. 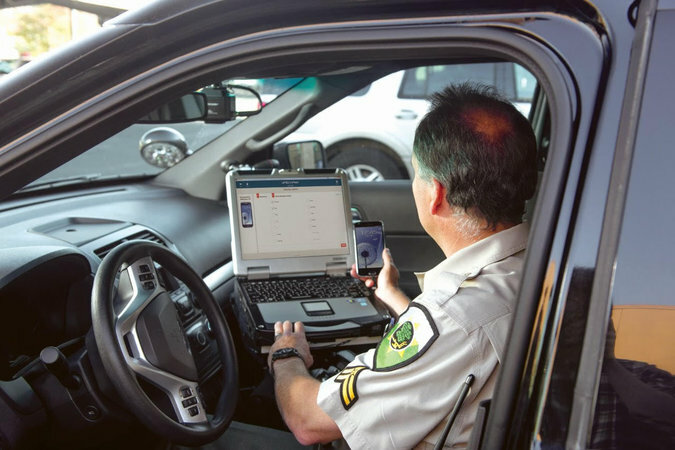 The study mentioned that the federal government estimates that these devices have reduced re-arrest rates of DUI offenders by 67 percent. My opinion? The constant lobbying from groups like Mothers Against Drunk Driving and the National Highway Traffic Safety Institute have driven legislators to enact tougher laws of the the years.